Reasonable and comfortable space is essential for a party. 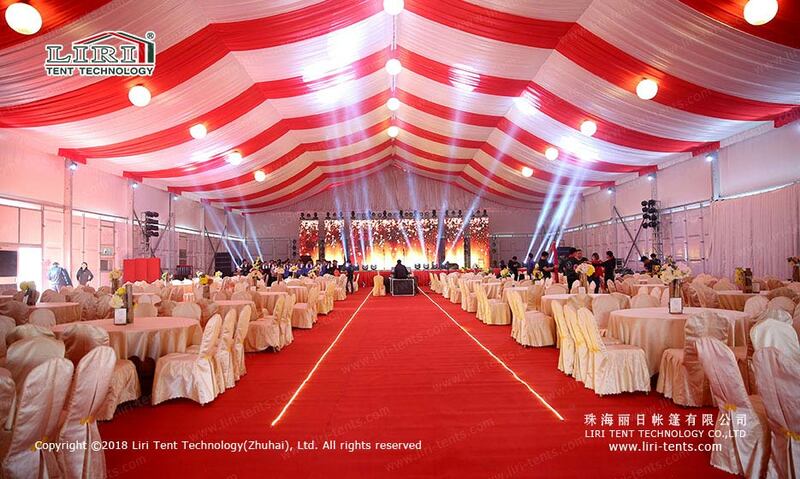 These spaces must be suitable for different venues, short-term or long-term events. They need functional facilities and reasonable layout. 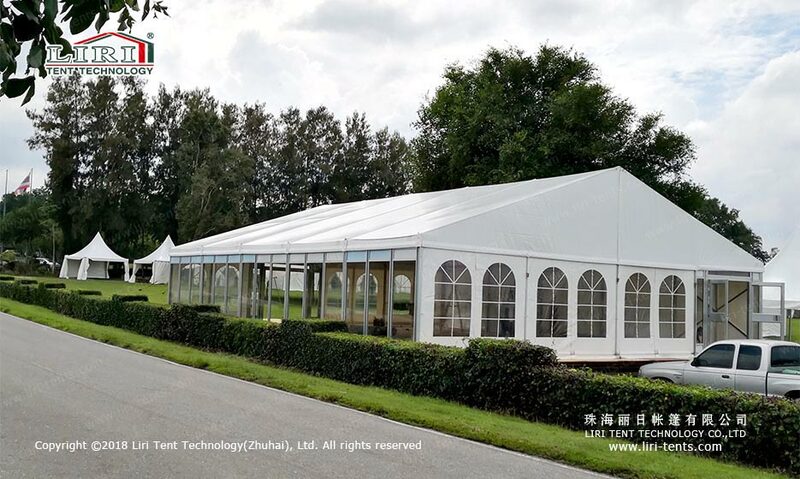 An “effective” event requires a quality Cheap Party Tents for Sale, which not only saves costs but also maximizes benefits. 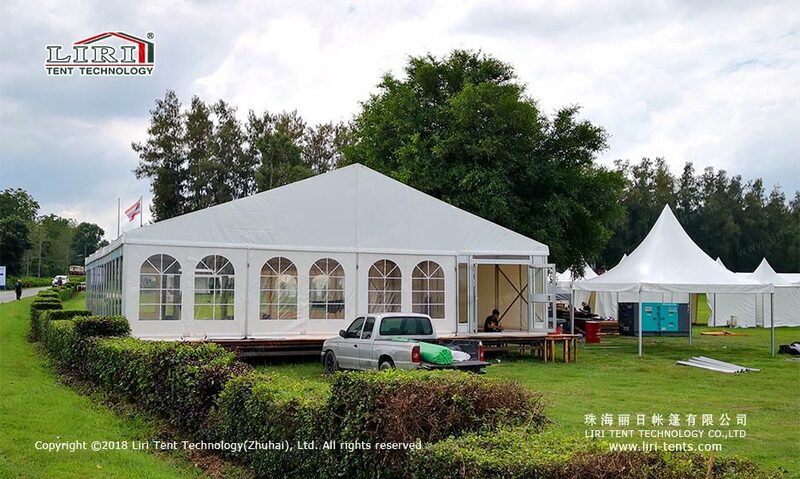 Liri Tent offers Cheap Party Tents for Sale with unlimited length, creating a unique party venue with a variety of shapes for customers to choose from, including A shape, high peak, curve, dome roof, polygon, and geodesic domes. You can also paint various styles on the White Party Tent according to your party theme, which adds a lively atmosphere to it. 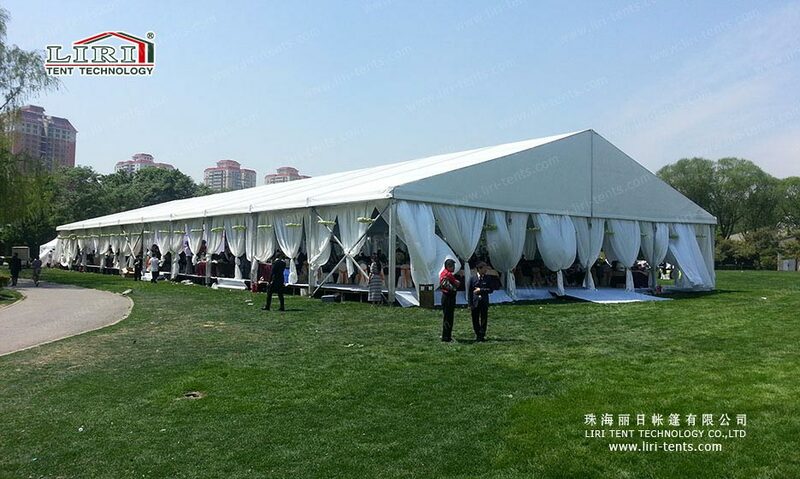 At the same time, there is no pillar inside the Cheap Party Tents for Sale. 100% of the use area, enough to satisfy the crowd in the tent. 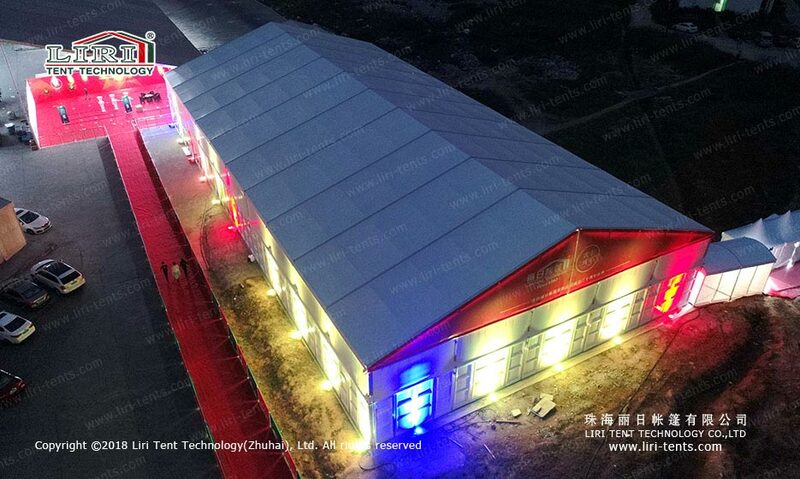 Liri Tent is strictly in the preparation of materials, inspection, and processing, transportation, and installation, etc. 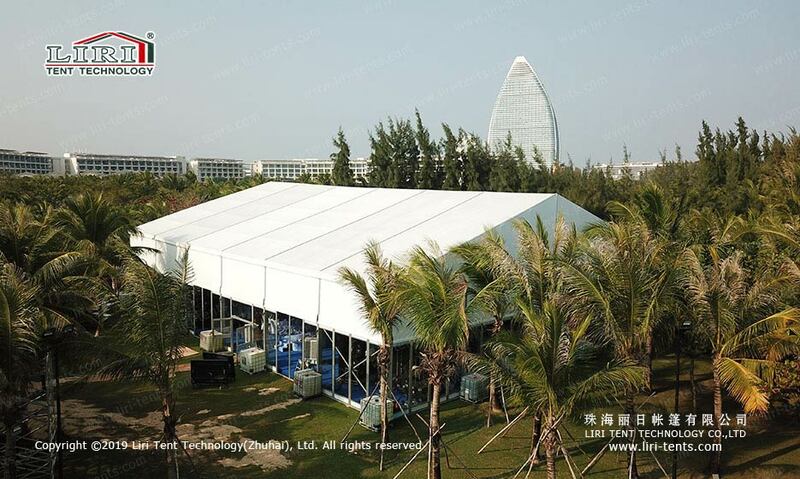 In addition, in terms of accessories, according to different requirements, we can provide glass wall, stage, LED display, lighting system, ventilation equipment, and others.With rich experience, Liri Tent has provided quality Cheap Party Tents for Sale for many large-scale exhibitions and parties around the world.